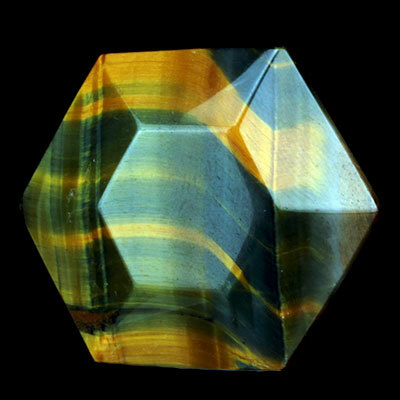 Tiger Eye is a member of the Quartz family. 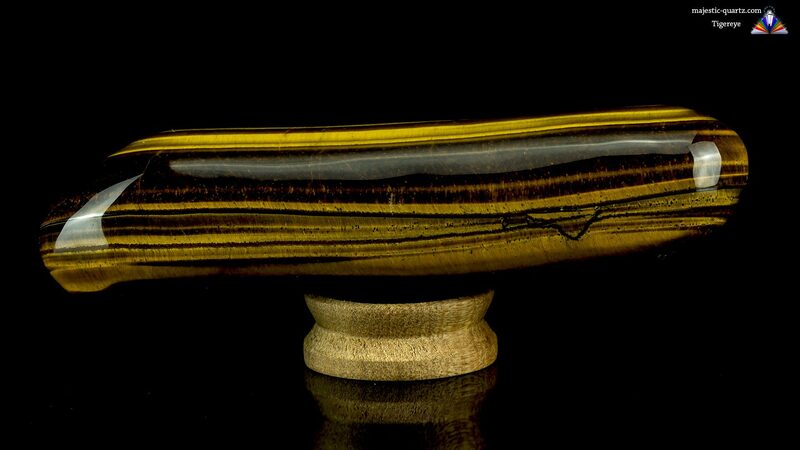 It comes in a rich gold color and displays brilliant chatoyancy! Additionally, the red and blue varieties are are also very beautiful. 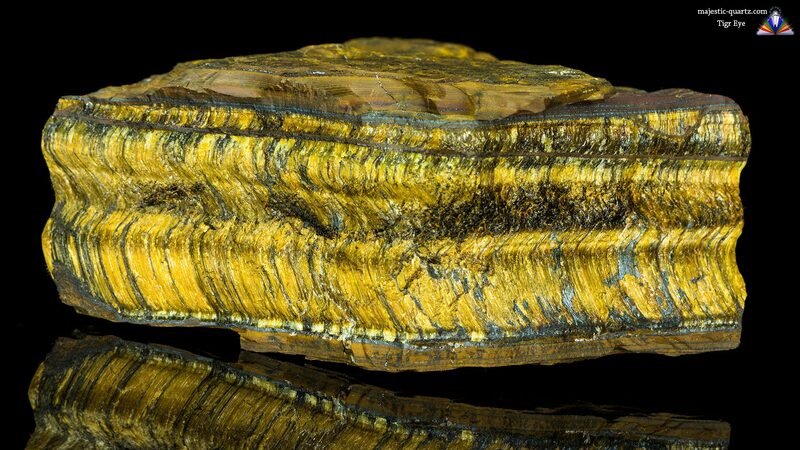 Read more about Tiger Eye healing properties with beautiful photos below! On a physical level Tiger Eye is very good for making bones stronger, and knit together after being broken. It helps the body attract, capture and make use of the gold ray, normally the most elusive of the 7 rays for the body to actually hold on to! It helps align the subtle bodies with our physical body, enabling more effective and efficient integration of all the energies the various different bodies have to offer. 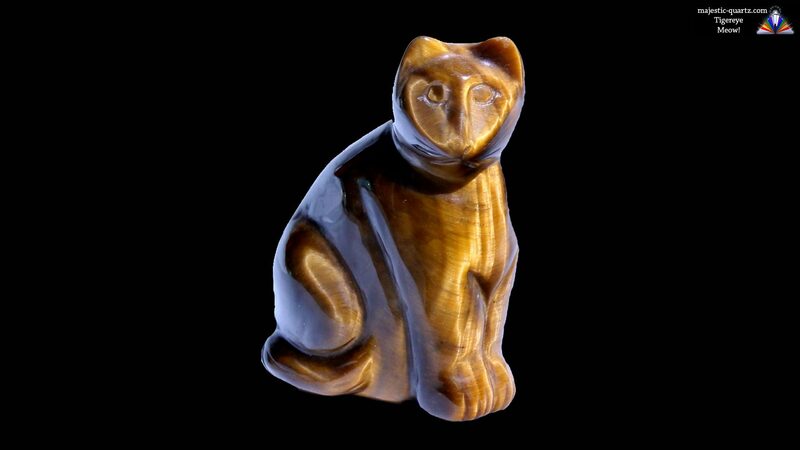 Tiger Eye brings certainty and a deeper understanding along with a stronger sense of purpose into one’s life. On an emotional level it brings courage to commit to change, dispelling fear and anxiety along the way. 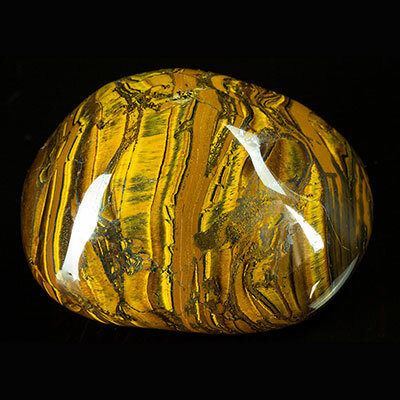 Placing Tiger Eye on the solar plexus chakra and visualizing breathing its color into that area helps pull the gold ray into the physical body, activating the physical gifts this stone has to offer. Using the same technique on the sacral chakra brings courage and conviction to bring about real change, while promoting emotional stability through the most challenging of times! 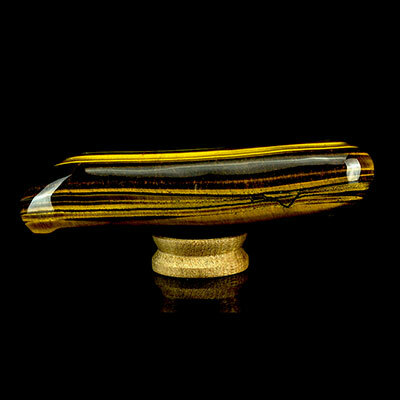 Tiger Eye is a fantastic helper on many, many levels, be it physical, emotional, or spiritual. It is a readily available resource, making a great gift to give to others! 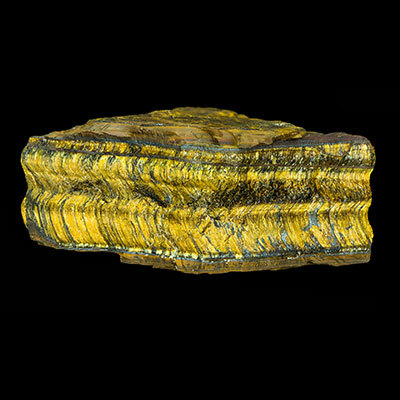 Click the Tiger Eye Crystal below for a high resolution photo! 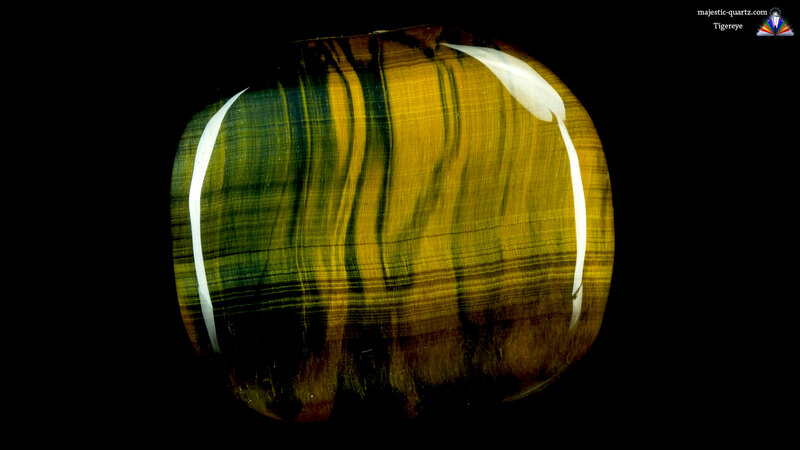 Do you have a personal experience, question or information pertaining to the crystal healing properties and meaning of Tiger Eye? Please feel free to use the comments form below to share your knowledge with the Crystal Information encyclopedia. Please note, we moderate this feature to keep the site free from unwanted spam.